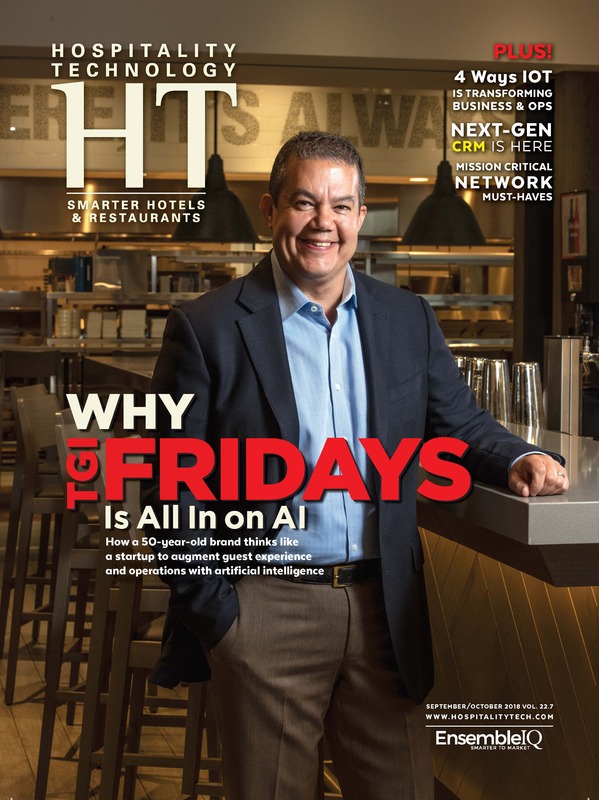 Hospitality Technology is the only media and predictive intelligence resource exclusively dedicated to helping both hotel and restaurant operators better employ technology to improve the performance of their businesses. 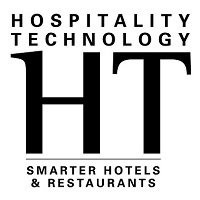 Technology service providers leverage HT to connect with hotels and restaurants in meaningful ways to build stronger and more productive business relationships. The HT audience includes key corporate and franchise IT stakeholders across technology, digital, finance, marketing, operations, and senior executives. I would like to receive/continue to receive Hospitality Technology FREE of charge. Which BEST describes your business activity? How many UNITS/PROPERTIES do your decisions impact? If you are a hotel owner/operator/management company, how many ROOMS do your decisions impact?